Age Level Specialists: Corning Children’s Center employs Age Level Specialists (ALS) to supervise the education of each age group. 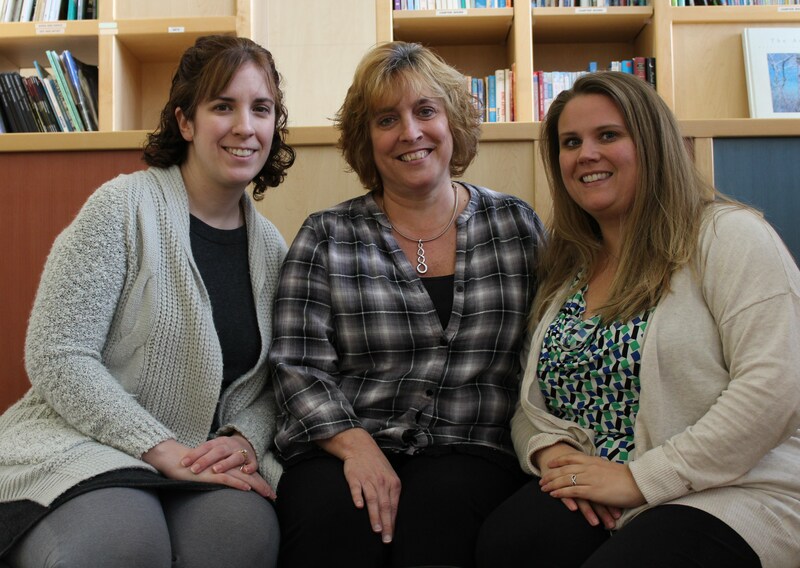 These experts in child development are experienced in working with their age level in a group care/education setting. We believe it is important for them to remain close to the experience of working with children, so each ALS works as part of a classroom team two days each week. They spend the other three days meeting with staff and families, observing classrooms and providing resources to their teams. 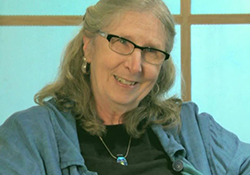 Peigi Cook has been the Executive Director of the Corning Children’s Center since 1993 and has been in the field for almost 40 years. Peigi is responsible for all aspects of the program and is proud to work with such a remarkable team of professionals. 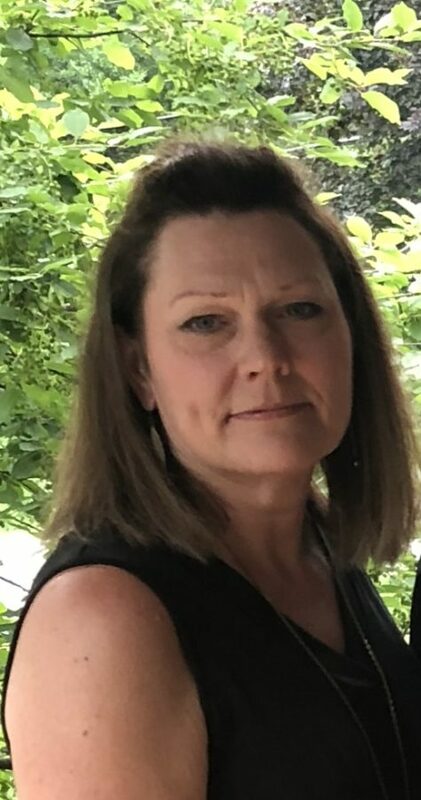 Cindy Lewis-Black joined the team in April 2019 as our full-time Development Director. Her main responsibilities include fundraising, public relations, marketing, and event management. Cindy currently serves on the Alfred University Employer Advisory Board. Cindy’s prior work history has given her vast experience in marketing, event planning, management of volunteers, and grant writing. 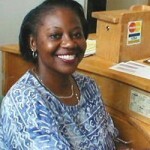 Delores Folk has been our full-time Operations Director since 2005. She supervises the Front Desk staff, manages vendor relations, chairs the Health & Safety Committee and is our “go to gal” on issues related to the facility. 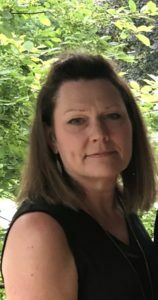 Kristine Allen joined our team as the Finance Director in January 2019 and has worked in the Steuben County area for 22 years working for non-profits in finance and administration. Kris lives in the Corning area with her husband. 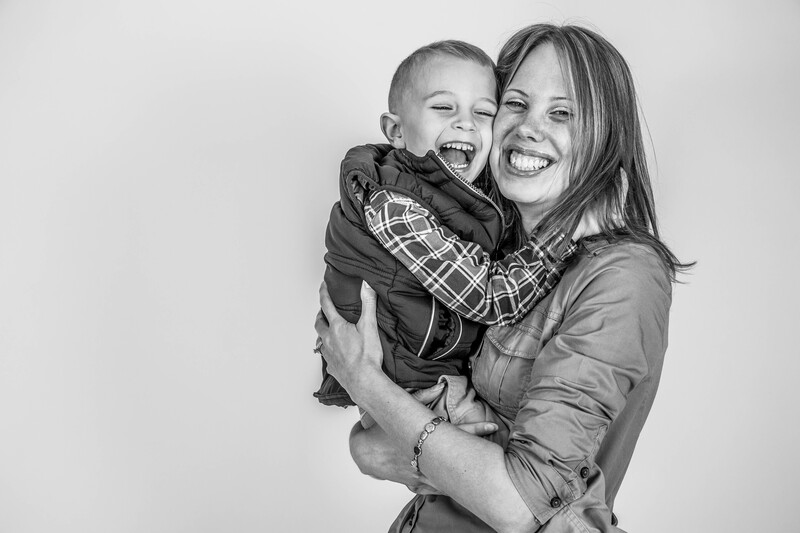 They have two grown children – a daughter Sarah, who is an RN at Schuyler Hospital and son Jordan, who is currently attending Corning Community College. 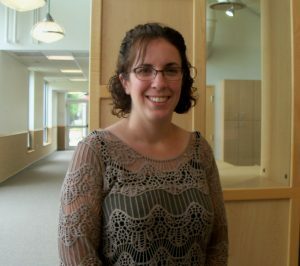 Shanna VanPatten has worked at Corning Children’s Center since 2005. Her responsibilities as Program Director include maintaining engaging developmentally appropriate classrooms for all age levels. 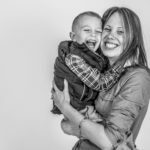 In addition, Shanna oversees staff selection and supervision, curriculum development and implementation, and development of a positive working relationship with anyone who enters our facility. Shanna also maintains the role of the Pre-K Age Level Specialist. Her two boys are alumnae of the program. 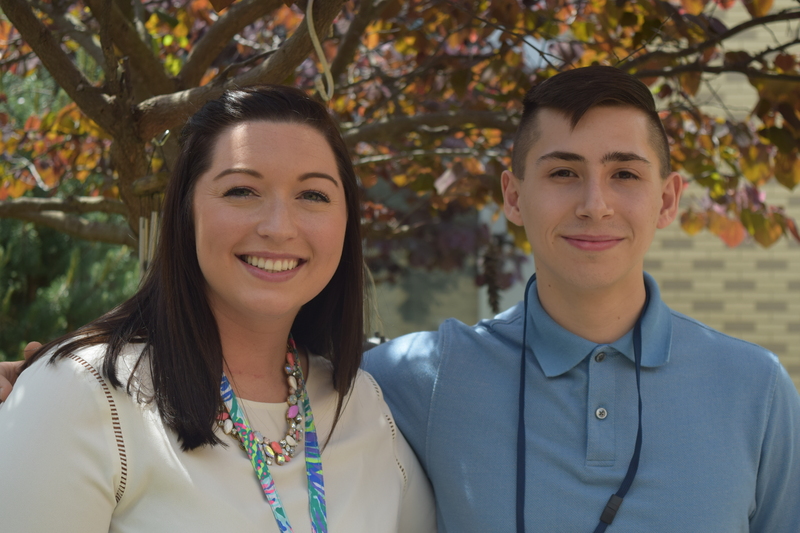 Dakota Carr and Jenah Labuski are the first two faces that you will meet when walking through our front doors. Both are committed to making every adult and child who enters our doors feel welcomed and appreciated. Jenah joined our Leadership Team after a period spent in the classrooms getting the know the program in a hands on way. She has degree in English with an emphasis in Communications. Dakota is our newest member to the Leadership Team. He has a degree in Business Administration.